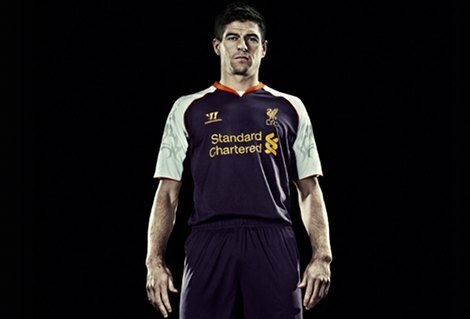 Much gossip and rumour has surrounded the unveiling of the new Liverpool 3rd Shirt 2012-13 from Warrior Sports, and we can see why! 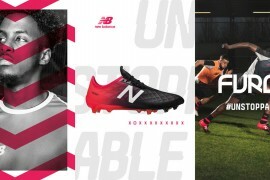 Following on from a traditional all-red home strip, and an away kit inspired by 100 years of the City’s heritage, Warrior have pushed the boundaries of acceptable football kits and – in their own words – ‘delivering a bold design statement to the football world’. 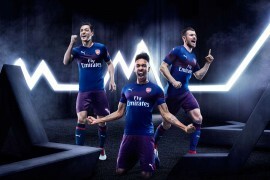 To be worn primarily as a European Away Kit for the Anfield club’s Europa League exploits this season, the primarily-purple shirt will also serve as a third-choice hit for selected games in the Premier League. 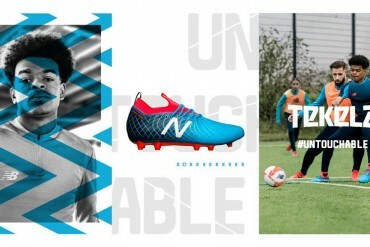 With a striking graphic print set over a daring colour palette of Nightshade, Orange and White, the inspiration behind the Liverpool 3rd Shirt 2012-13’s dominant nightshade colour stems from popular past goalkeeper kits worn by David James during the 1994/95 and 1995/96 seasons, and Pepe Reina in 2010/11. 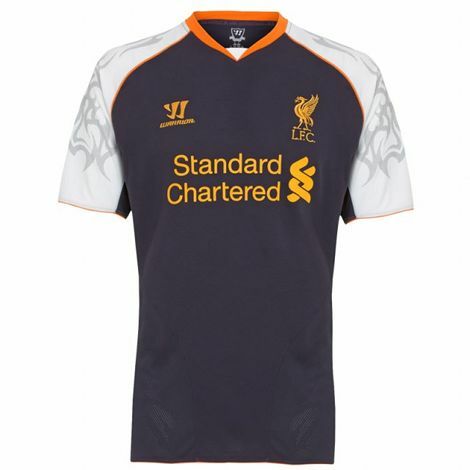 The Liverpool 3rd Shirt 2012-13 is constructed with a body mapped mesh to help players stay cool under pressure. Warriors War-Tech technology helps the players by keeping external elements out while letting sweat and moisture escape to help them stay dry and comfortable. 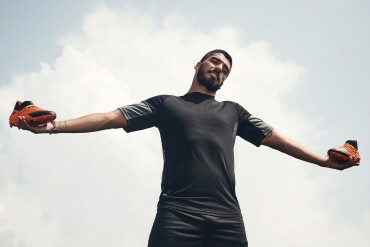 The shirt is underpinned with durable water resistant technology, adding a layer of protection by rejecting external moisture while staying dry. 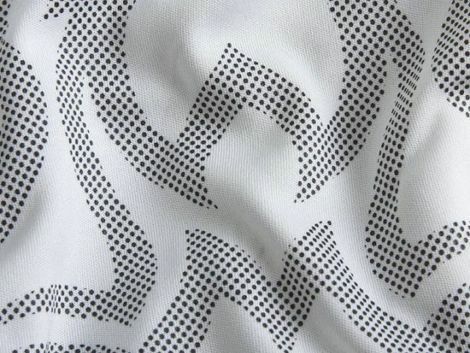 Polyester mesh fabric under the arms enables a full-range of movement and increased air flow to help regulate temperature in key heat areas during games. The third shorts feature 4 way stretch mesh panels for ventilation, comfort and ease of movement. 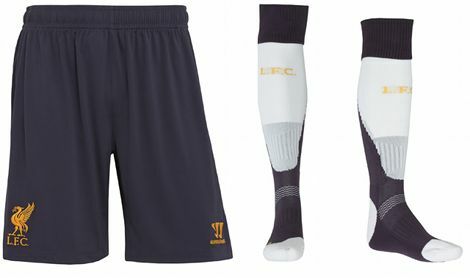 The socks have are two coloured with contrasted jacquard LFC to front leg and Warrior logo to reverse. 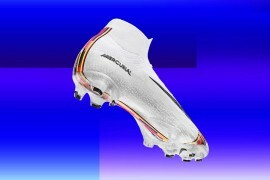 They also have an Elastane turnover for added fit and comfort and ribbed ankle with Elastane for support and comfort. 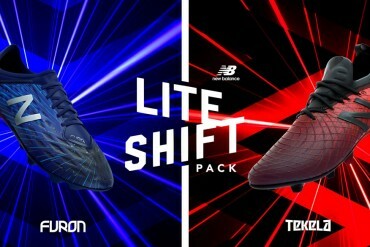 Set to be a kit that will become infamous for all the right reasons, the Liverpool 3rd Shirt 2012-13 launches on August 2nd 2012, and is available to pre-order now. Just as well they won’t wear it. It Seriously Hurts to see these shirts. 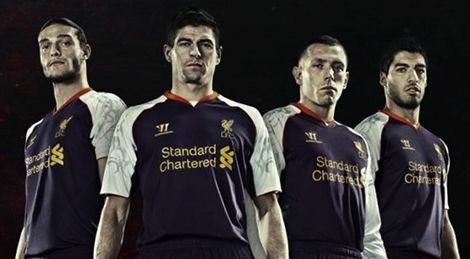 I’m saddened that the Brass at LFC signed off on these awful kits. 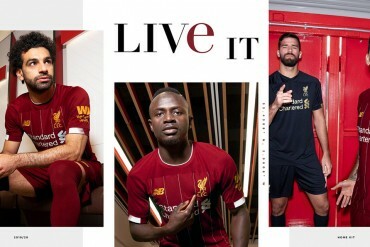 I’m a Red through and through, but man these kits are awful. 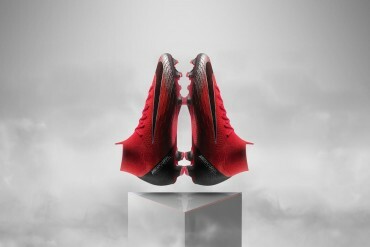 It’s a shame that they went with the money rather than the class of Adidas. 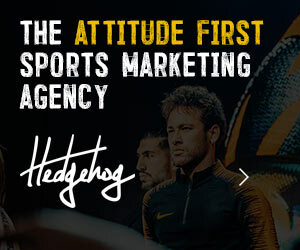 I’m hoping next year’s kits are much improved, at this point it’s almost like it can’t get any worse. I am not sure why people are saying this is “Awful”… Out of the 3 on offer, this is by far the bast and, in my opinion, it is one of the best they have had for numerous seasons before. 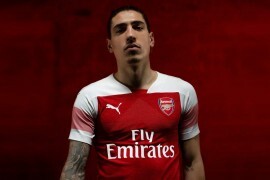 I for one, will be getting this when it is released, and wish I had waited for it to be announced first before purchasing the away one.